sychic attacks are caused by the manipulation of energies and forces. 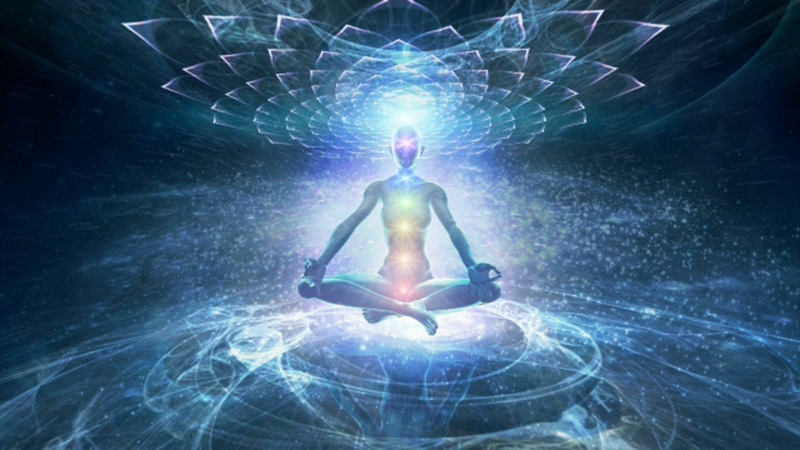 Psychic attacks occur when dark and negative energetic vibrations are sent to an individual or place creating disturbances in the energetic and physical bodies of the person or place. This negative energy can be called a spirit, an entity, a being, a thought form, a negative energy program, a spell, voodoo energy, or just dark negative energy. Each of these psychic attacks can create harmful effects within the person or home receiving them. 2.Your life is progressing forward while theirs is stagnant. 3.They are envious of your looks, your career, your wife or husband, your environment. 4.They are living in their dark side at the moment. here are many different symptoms that can indicate negative and dark psychic energies, spirits or entities. The following list identifies a few major symptoms. But these symptoms can also indicate other types of health problems and it's important to investigate all possibilities.